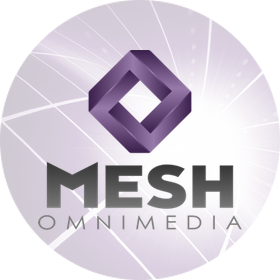 Mesh Omnimedia is pleased to announce it has been selected by the Loudoun County Chamber of Commerce to perform a brand refresh in conjunction with the Chamber’s 50th anniversary coming in 2018. In addition, Mesh will perform a comprehensive redesign of the Chamber’s website, adding new features and an enhanced user experience. Work is already underway, and began with a focus group comprised of the Chamber team, Mesh team, and respected business leaders from various industry sectors sharing their ideas on the most compelling aspects of the Chamber’s brand identity, as well as thoughts on competitive analysis on other chambers from around the country. Both projects are occurring in parallel and will continue through Fall of 2017.